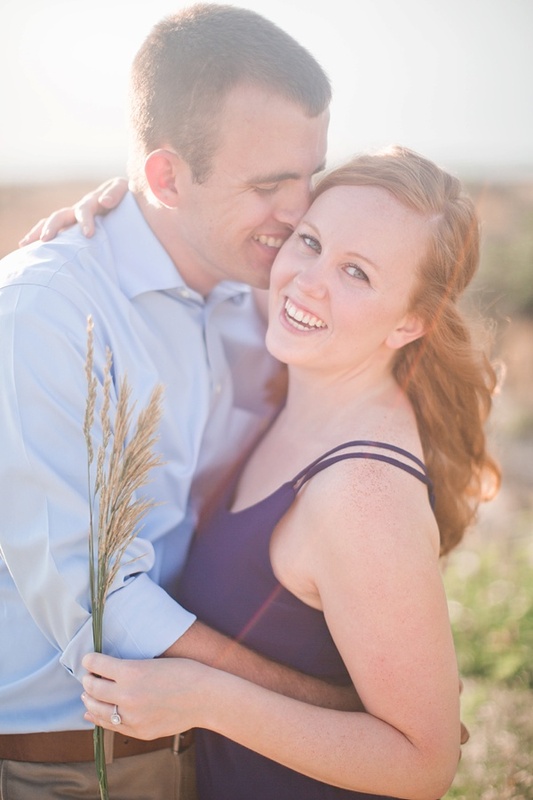 Weddings tend to bring people together, and that surely was the case for Emily and Mark! Their parents had mutual friends, and they just hit it off right away, so the rest is really just history. 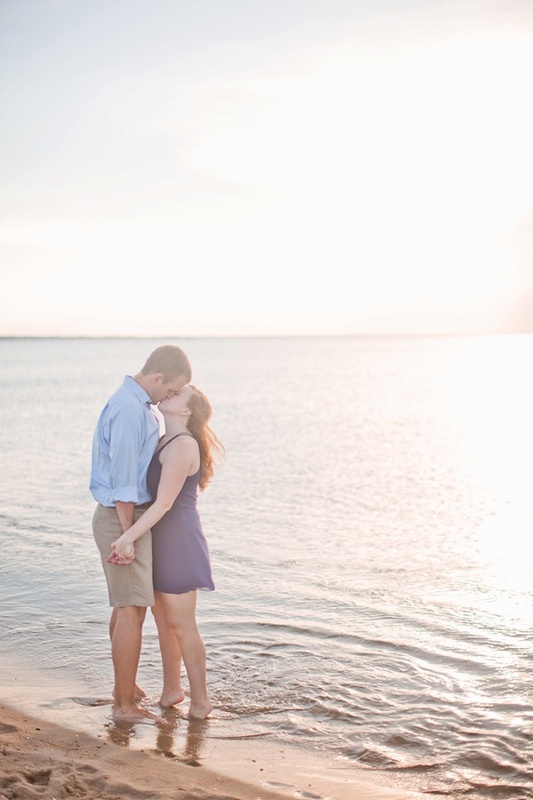 With Mark being an officer in the Navy, these two lovebirds have spent the last two years of their relationship never having been in the same place for more than a week at a time, so every second together is always cherished... especially their engagement session with Andrew and Tianna at First Landing State Park in Virginia Beach! 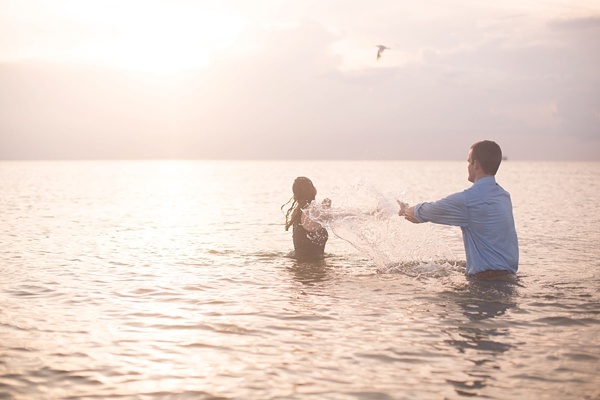 Between Emily's gorgeous red hair, nature's oh so dreamy sunset, and Mark's handsome smile, this beach engagement session was bound to be perfectly perfect!